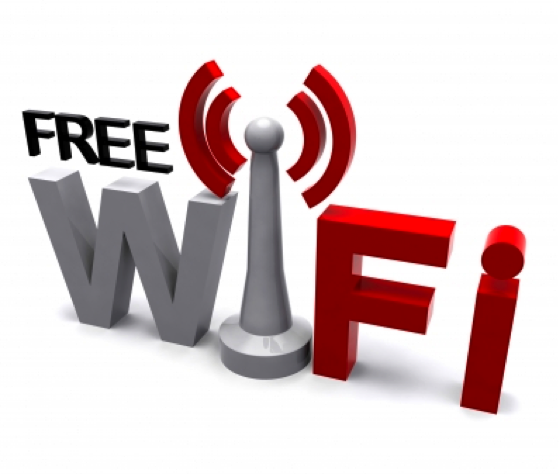 Verve Hair now offers free wifi! Do everything you need to do on your phone, laptop or personal tablet from the comfort of your own chair! Verve Hair is committed to you as a client and providing you with anything and everything you need to make your salon visit as comfortable as it can be.